John's Plumbing has been one of the top options in Fort Lauderdale for plumbing services, with a history of providing high quality, low cost plumbing services since 1984. Affordable rates from a company that has a proven track record of maintaining a high standard of workmanship can be difficult to find. At John's Plumbing, we are proud to be your source for dependable and trustworthy services, with emergency service available 24/7, 365 days a year. 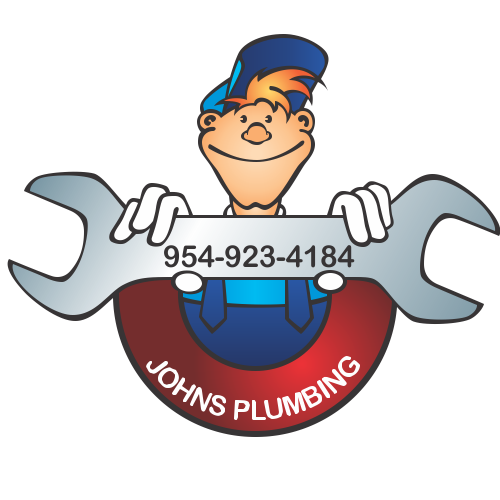 Fort Lauderdale Plumbing Services - Johns Plumbing - Our Plumbers Are Ready To Help You! 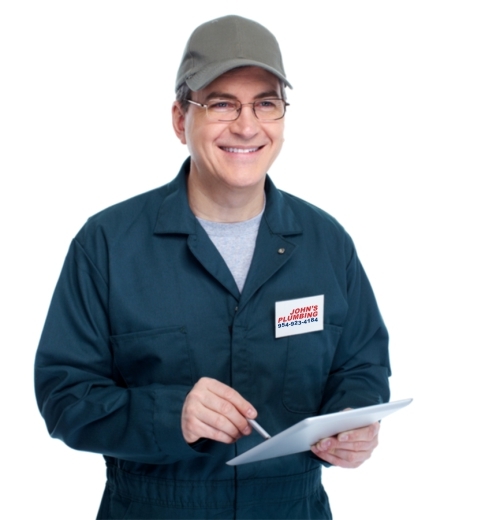 Call John's Plumbing at the first sign of a problem and our licensed and certified technicians will be dispatched to your home or businesse to diagnose your specific situation. 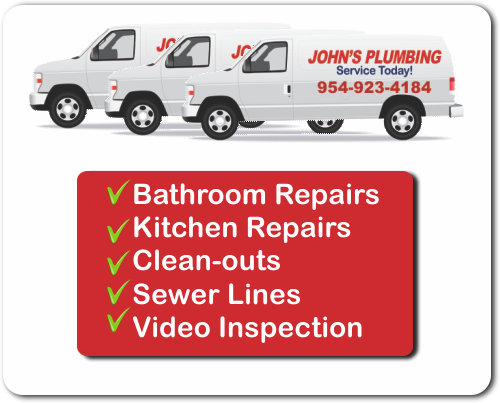 Offering a 24 hour emergency line, John's Plumbing is dedicated to providing our clients with quick, quality Fort Lauderdale plumbing services when our clients need it most. Call our staff when you have an emergency plumbing situation and our staff will be there to help as quickly as possible. It is the dedication to our clients that has them referring others to us time and time again. Don't sacrifice quality when you choose John's Plumbing when you need Fort Lauderdale plumbing services. You will never be disappointed when you hire us. Trusted by our clients for our outstanding work and integrity of service, our company is licensed, bonded, and insured and our highly experienced plumbers are dedicated to a job done properly, on time and in budget.